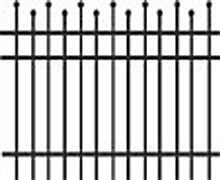 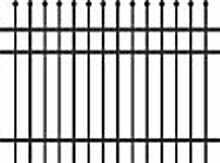 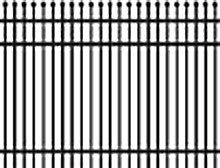 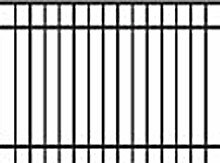 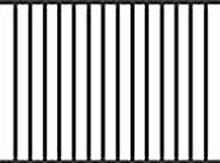 Receive a 4′ gate with the purchase of $3,000 or more of aluminum fence products. 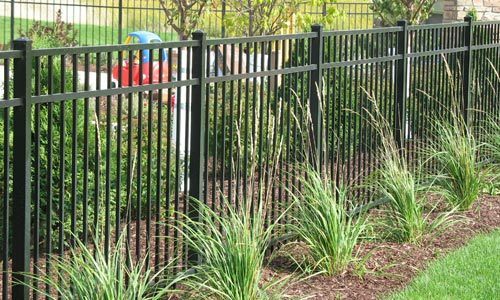 Choose from a wide range of styles for easy DIY installation. 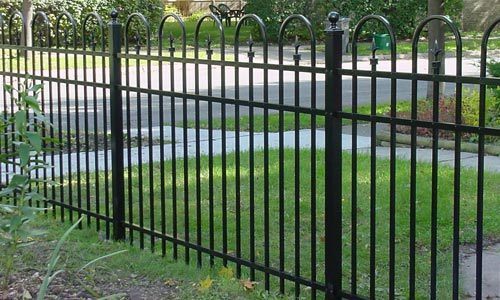 The classic look of wrought iron fencing remains as popular today as it has been for over a century. 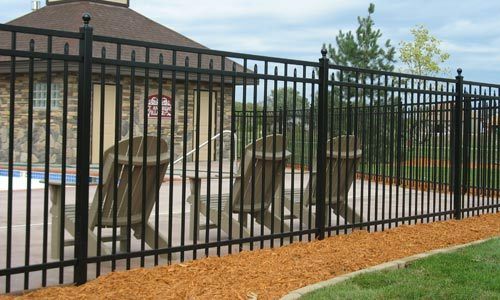 For residential and commercial properties alike, when the goal is strength, beauty, and elegance, ornamental metal fencing is the gold standard. 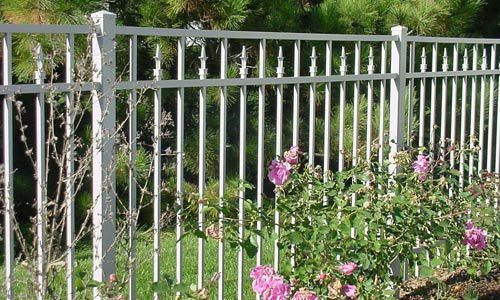 Today, aluminum ornamental fencing has replaced the old heavy, rust-prone wrought iron fencing that our grandparents used, and for many reasons. 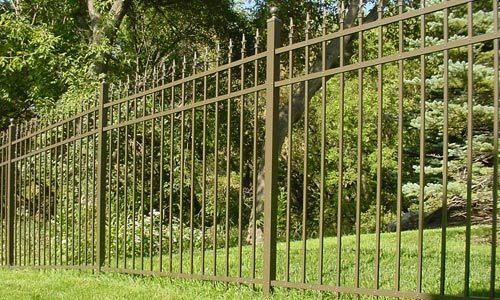 Completely rust-free, it eliminates the need for regular scraping and wire brushing before painting that plagues old wrought iron fences. 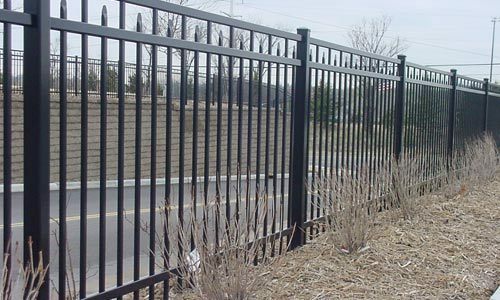 Even today’s steel ornamental fencing can’t come close to aluminum fencing for beauty, durability, economical pricing, fast installation and low maintenance. 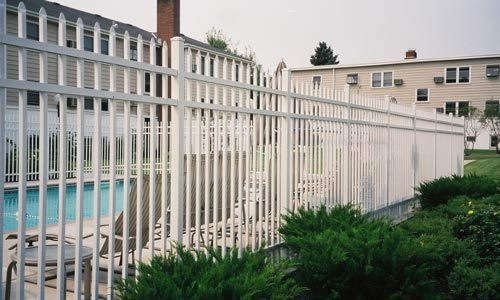 Ornamental aluminum fences from Jerith, America’s premier fencing manufacturer offer unique benefits. 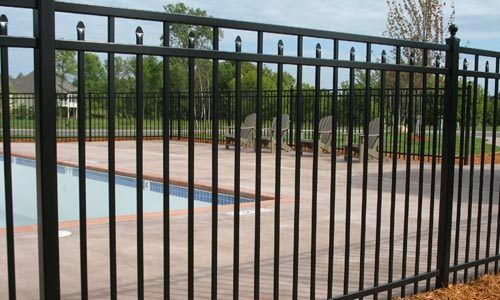 The modular panel design means that installation is far faster than with steel ornamental fencing. 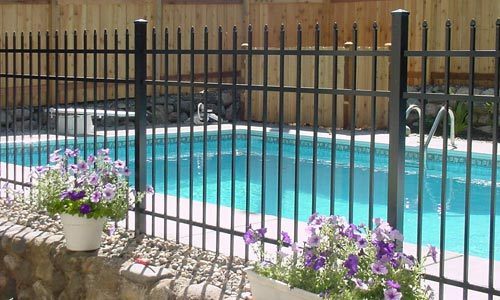 As one of the simplest fences to install, a Jerith aluminum fence is ideal for Do-It-Yourself (DIY) installation. 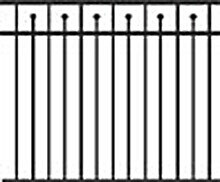 Complete DIY installation instructions can be reviewed right here on our website. 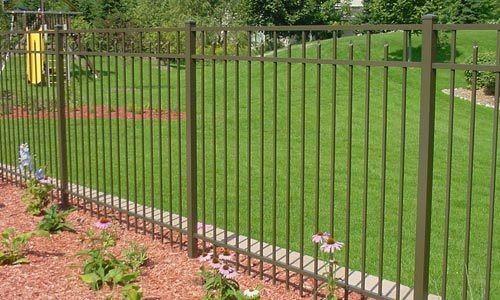 Its light weight keeps shipping costs low, and its lifetime warranted finish and rust-free qualities mean you’ll be free from tedious maintenance chores. 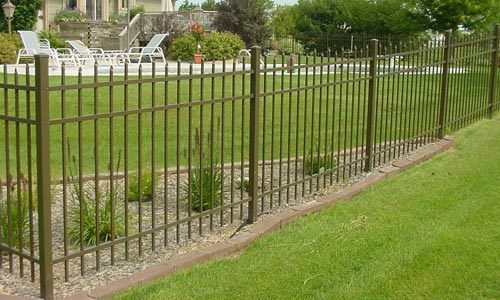 Jerith offers its fencing in three grades, Residential, Aero, and Industrial. 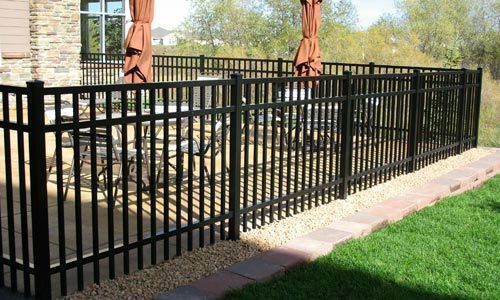 Each is ideally suited for typical applications and allows property owners to choose a grade to match their needs and budgets. 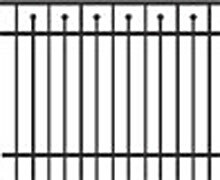 Classic simplicity with a Mediterranean look. 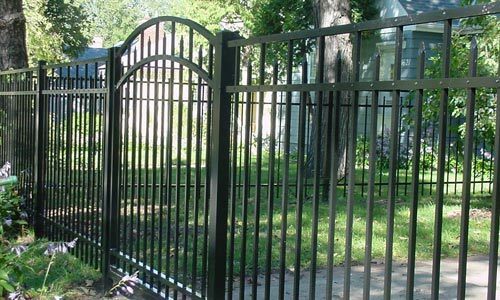 Matching aluminum gates are available in standard and deluxe styles for each type and grade of Jerith fence. 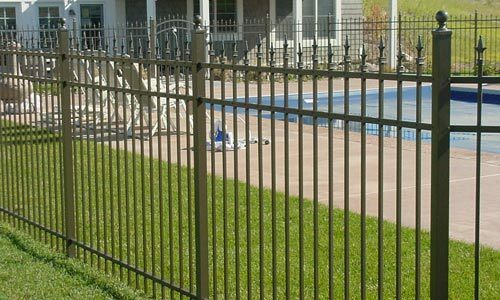 Jerith is famous for its reliable, secure, self-closing hinges and latches, and manufactures all of its fencing products in the USA, using the latest high-tech alloys, manufacturing techniques and finishes. 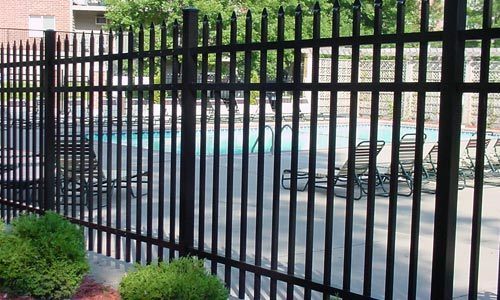 Available in a multitude of styles and five different colors, Jerith offers every customer a wealth of choices to match any need, from an elegant residential aluminum fence to an extensive perimeter fence for commercial properties. 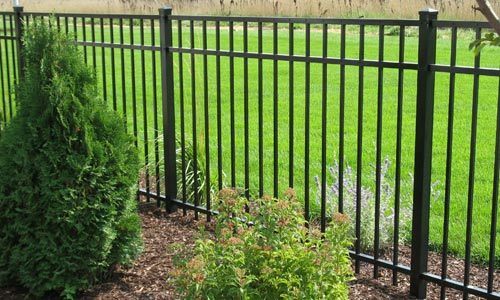 Our fence supply company is proud to offer our customers the quality, value, and enduring beauty of Jerith aluminum ornamental fencing to our customers. 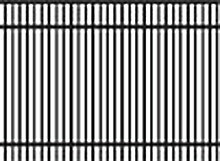 You can see a complete range in the galleries on this website. 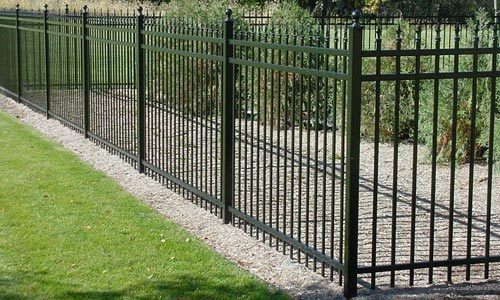 When you find a perfect match for your fencing needs, Contact us or request a price quote to get started on your fence project. 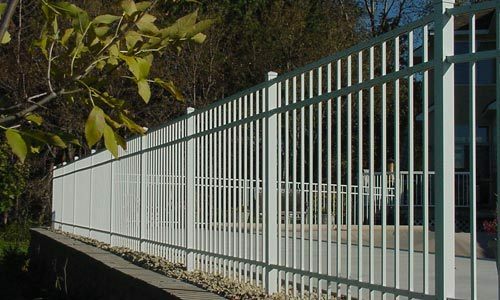 As a leading supplier of aluminum fence products in the US, we purchase large quantities of fence products from manufacturers like Jerith. 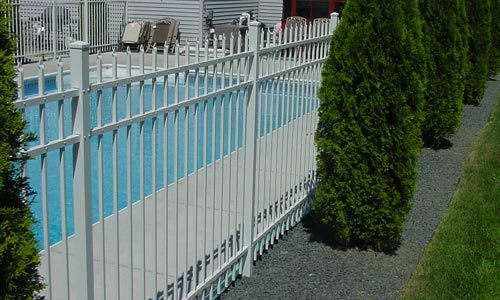 We are able to get top discounts and pass the savings to our customers. 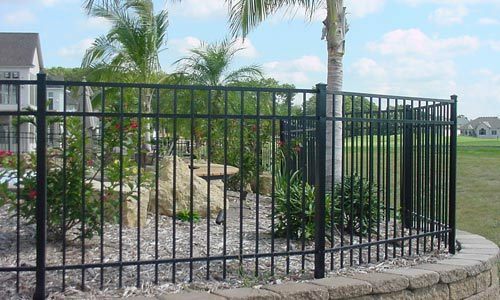 We ship all our products directly from the manufacturers, reducing the shipping cost on top of our competitive pricing. 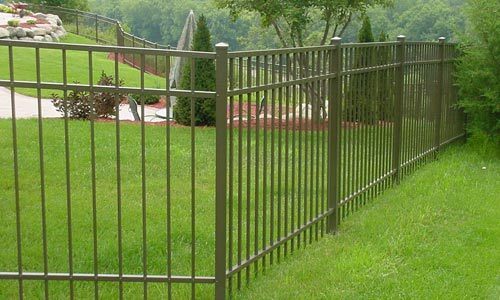 For each product, we provide installation support to ensure your fence is built properly. 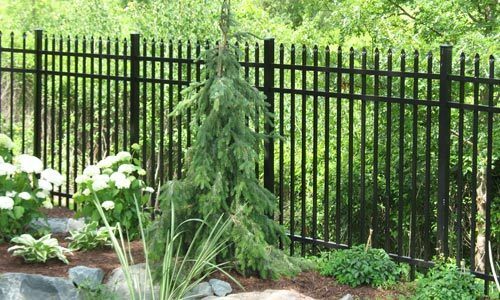 Find your perfect ornamental fence at our discount fence store. 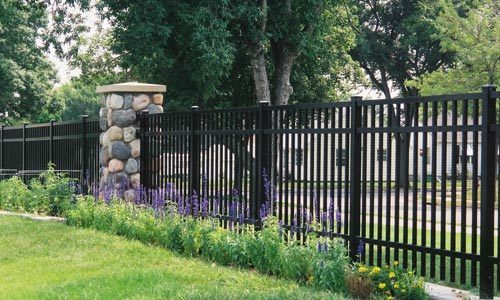 Browse our galleries and explore the high-quality features and beautiful designs of Jerith ornamental aluminum fences. 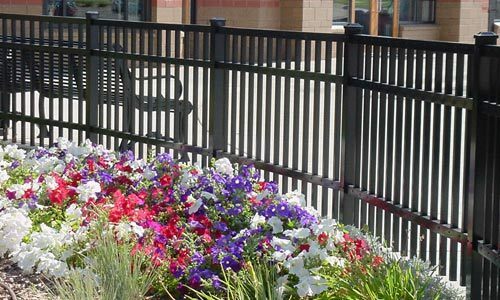 We offer a full range of Jerith products and know you’ll find a perfect match for your residential or commercial property. 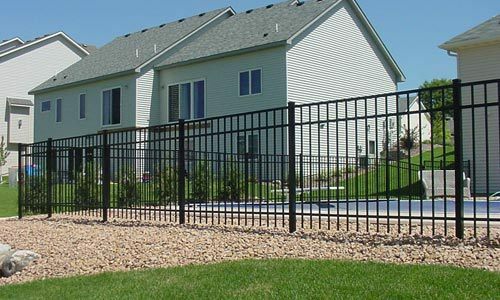 When you do, contact us or request a price quote for your project. 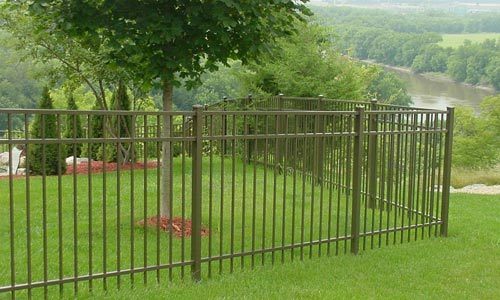 Our professional fence consultants will be happy to help you with your order, answer all your questions, and order all the components you need for your new fence. 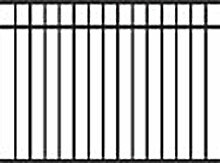 Be sure to ask about free and special savings offers on shipping costs when you call.